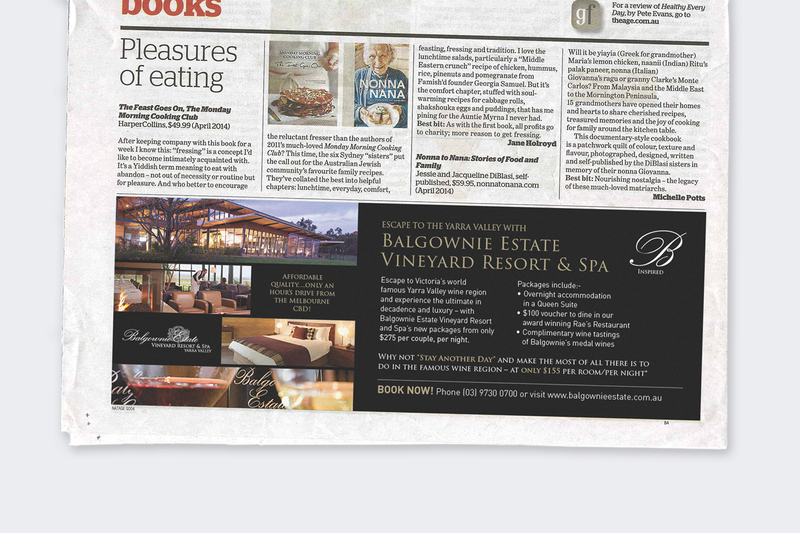 Balgownie Estate Vineyard Resort & Spa is a 4.5 star boutique luxury resort located in the Yarra Valley wine region of Victoria. 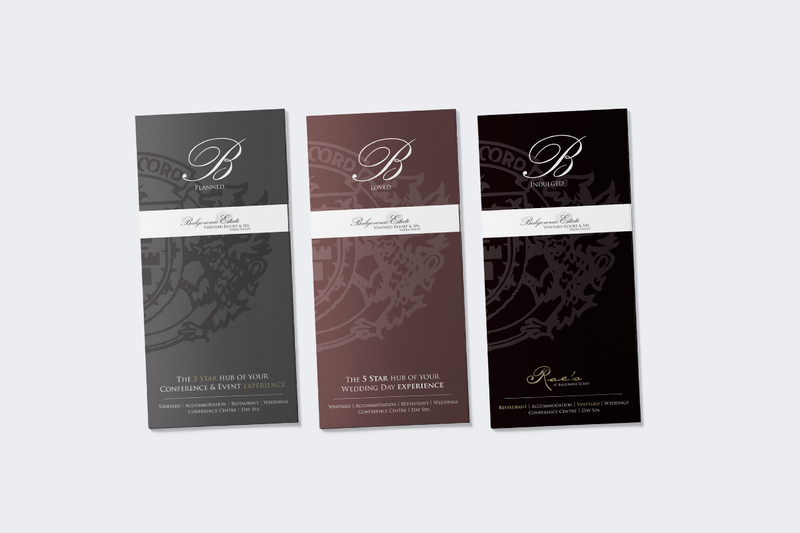 Maker & Co were engaged as the design team to support the business during a significant rebranding exercise. 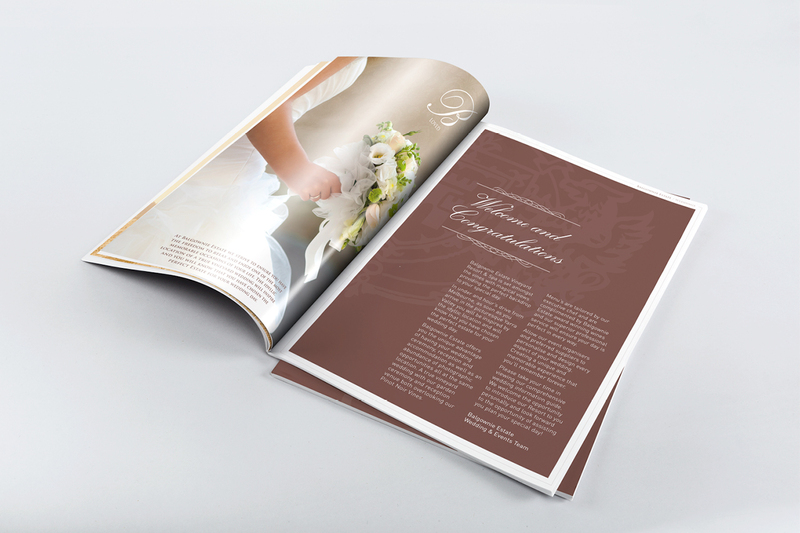 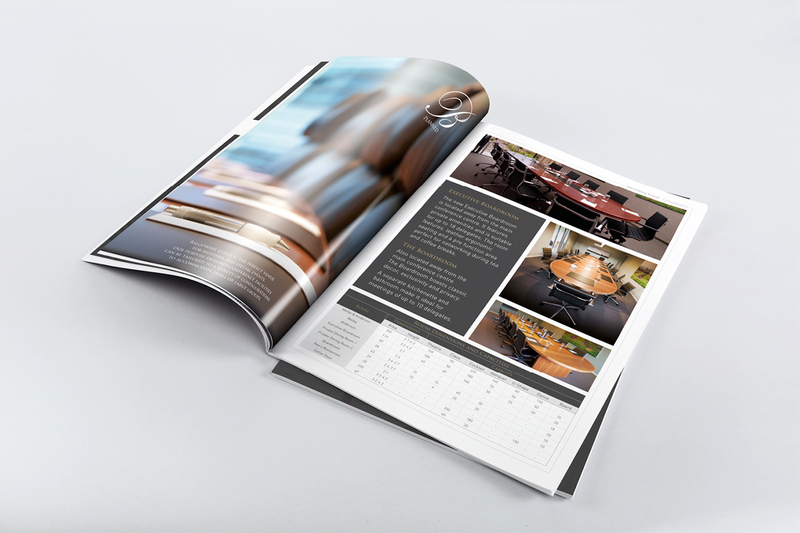 Our work included the development of a suite of marketing and sales materials including print advertising design for national publications, digital marketing materials and print marketing collateral to support the core brand values of quality, service excellence, wellbeing and lifestyle. 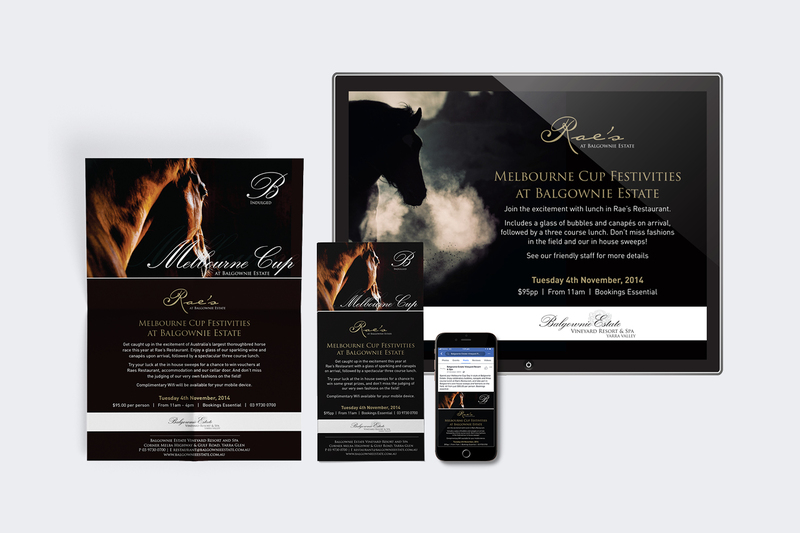 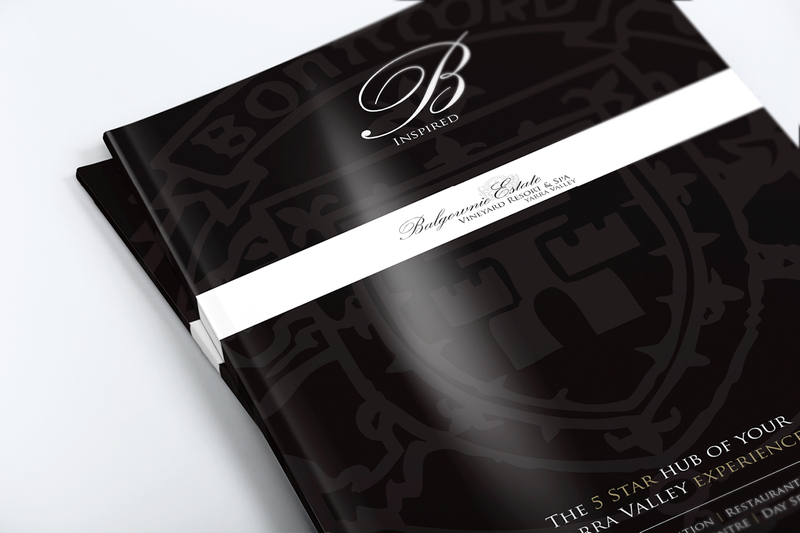 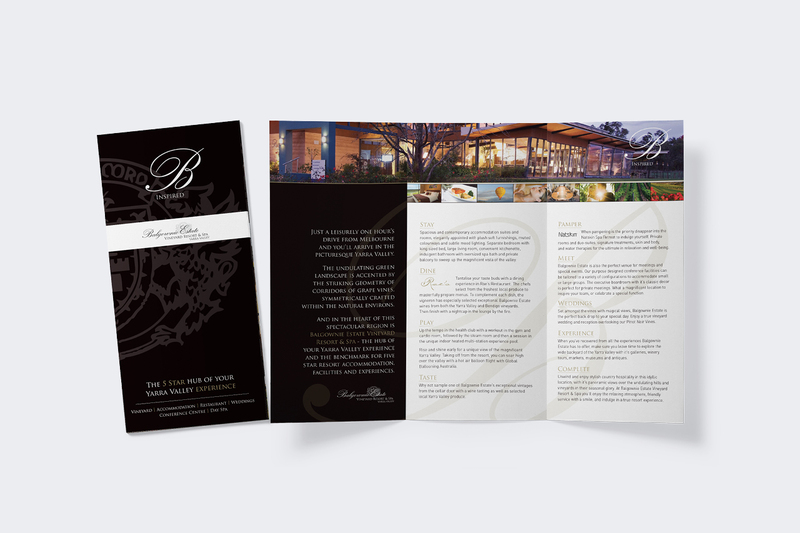 Our work with Balgownie Estate has played an important role in promoting the award-winning Yarra Valley accommodation, restaurant, day spa, conference and weddings venue to it’s market, and has seen the business move successfully through it’s rebranding process.